1934: Who was the First Jew in Space? His name was Boris Volynov and was a Soviet astronaut – more precisely cosmonaut (as the Soviets called their astronauts). 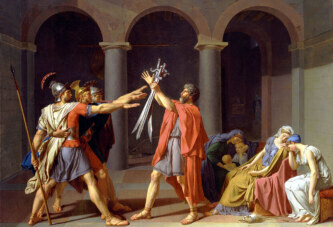 He was of Jewish origin through his mother, but this was not known for a long time. This day marked the birth of the first astronaut of Jewish descent who was launched into space. His name was Boris Volynov and was a Soviet astronaut – more precisely cosmonaut (as the Soviets called their astronauts). Boris Volynov was born in the city of Irkutsk in Siberia. He was of Jewish origin on his mother’s side, but this was not known for a long time. 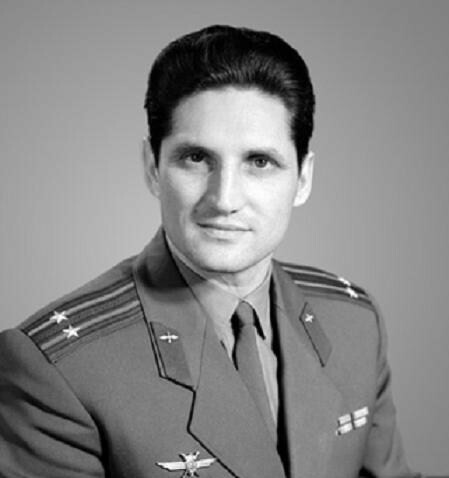 Volynov was trained to be a crewmember in the famous flight Voshod 1, the first in history launched with more than one astronaut. Namely, the Soviets tried to be one step ahead of the U.S. so they crowded three men in Voshod, although it was planned for two. It is interesting that, due to limited space, these three could not wear spacesuits in the cabin, so it was also the first flight in history without space suits. However, Volynov, along with his two colleagues, was excluded from the Voshod 1 crew on the eve of their departure. The reason for their exclusion was precisely that the party leaders learned that Volynov is of Jewish descent by his mother. They probably did not want the first records to be set by a Jew. Yet, on later missions, Volynov was nonetheless sent into space. He was launched with Soyuz 5, more than four years after Voshod 1. Despite the postponement, he became the first Jew in space. Later he was launched in another one, in Soyuz 21. He was awarded the title Hero of the Soviet Union twice.